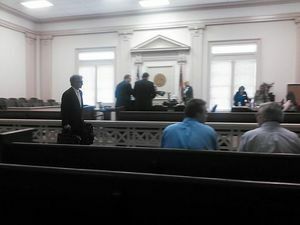 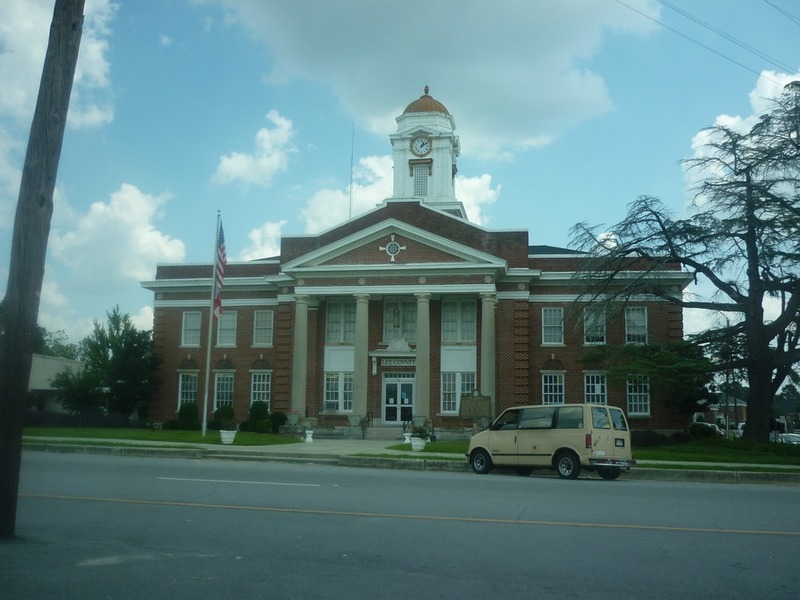 11AM 10 July 2014, Leesburg, Georgia, according to the Clerk of Court in Lee County: Sabal Trail Transmission v. James E. Bell II and Robert Bell, Case number 14CV208RS. 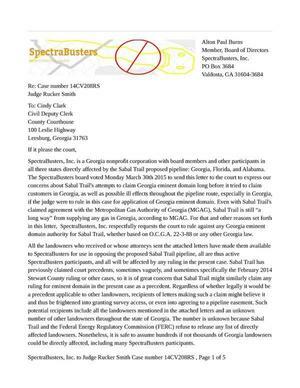 Others tell me the Bells are countersuing Sabal Trail for going on their property despite being told not to. 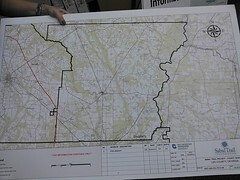 Whatever is decided there will affect every other pipeline land access case. 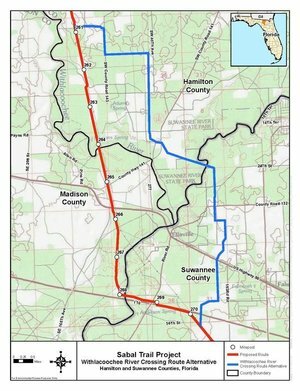 This is an opportunity for pipeline opponents from everywhere to help: show up at the hearing, write a letter of support for the Bells, maybe even file a legal brief, or demonstrate nearby.